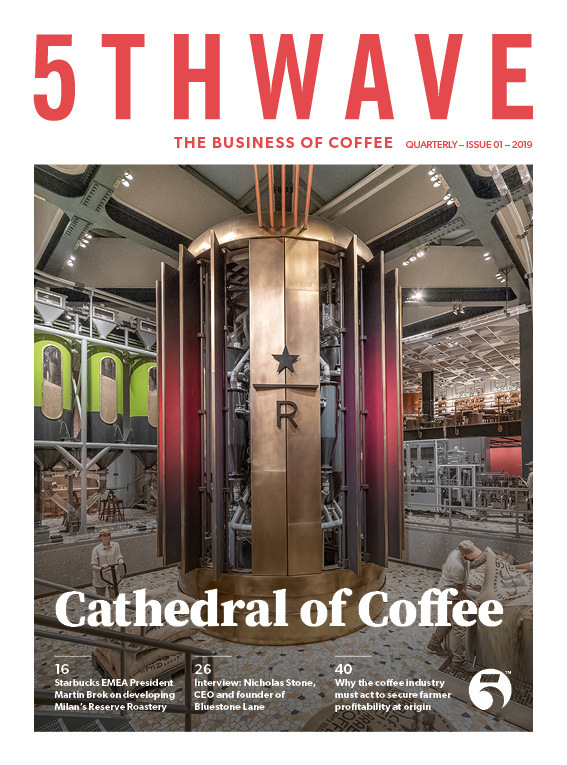 5THWAVE, the leading B2B magazine for the global coffee industry, is now available to download. The brand new publication includes the latest coffee industry insight, Allegra World Coffee Portal data, thought leadership and interviews with successful business leaders. Click here to read the first issue.